Cleanscape.ie has been providing pressure washing and pressure cleaning services to residential and commercial clients since 2002. With well over a decade of experience, we are well versed in the subject matter and experts at getting surfaces squeaky clean. We use one hundred percent eco-friendly bio-degradable detergents and chemicals, with pressurized hot and cold water. We have removed everything from weathered dirt, to built-up moss, tough-to-remove lichen, to peeling-off old paint and sticky chewing gum from paths, patios and cobbled-stone areas. We also clean walls, tiled steps, decking, tarmac and concrete. You name it and our expert pressure washers will remove it for you. 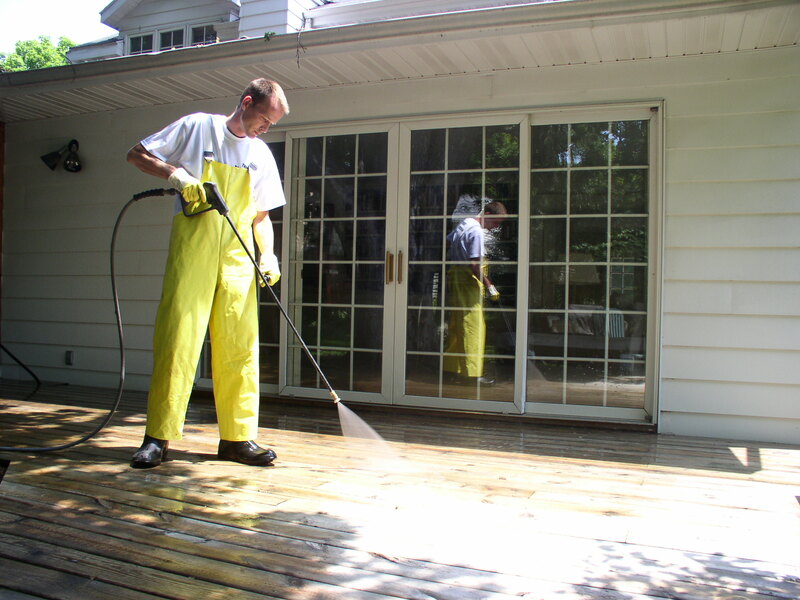 The Benefits of Pressure Washing Your Property. Why Hire Pressure Cleaners? We operate our pressure washing services in Dublin and the surrounding areas. The majority of our clients are repeat customers who have been using our services for years as they see the numerous benefits that our pressure cleaners provide. By using our service, it could increase the value of your residential or commercial property. It is a very affordable method of cleaning up surfaces that could be viewed by many (including potential buyers) as grubby, dirty and old. Investing in your property this way is also considered a form of preventative maintenance. 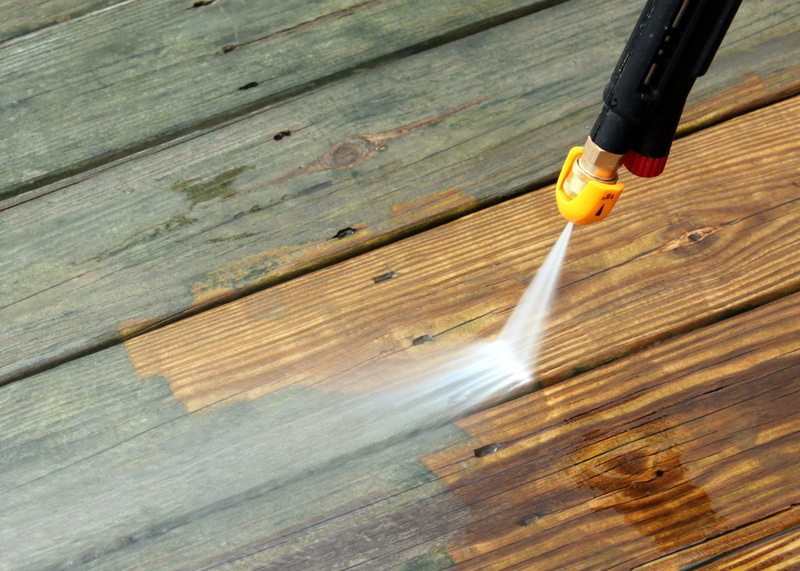 Consistent and regularly scheduled pressure washing treatments could save you money in the long run so that you do not have to spend money on costly updates to the exterior of your home or office in the future.